Randy Poulos has been a long time Bricklin SV-1 Enthusiast. Even as he was buying his first Bricklin SV-1, his eyes were drawn to the data plate on the door of the car. He acquired VIN 1850 in 1977, and VIN 322 in 1979. 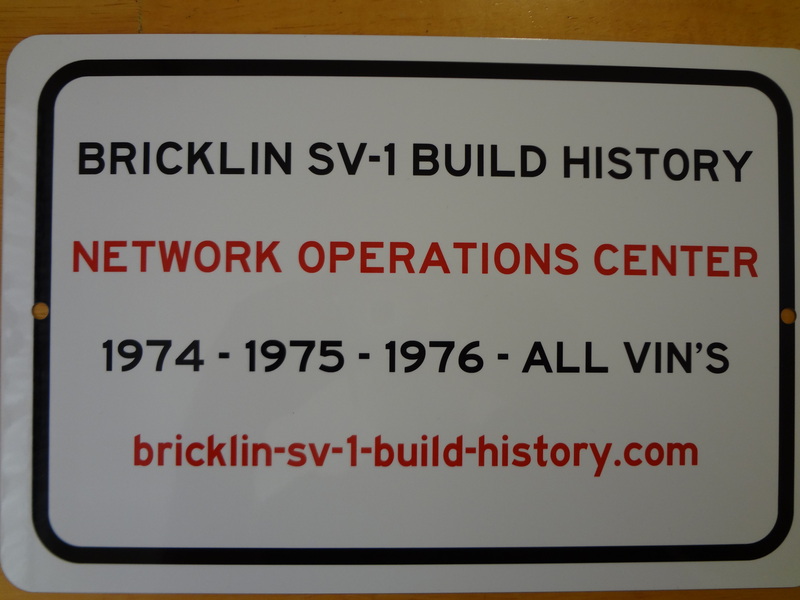 Recognizing the need for a historical foundation for the Bricklin SV-1, He started recording Bricklin VIN numbers in 1977. As the years passed, better information came along, and finally culminated on the site you are viewing right now.